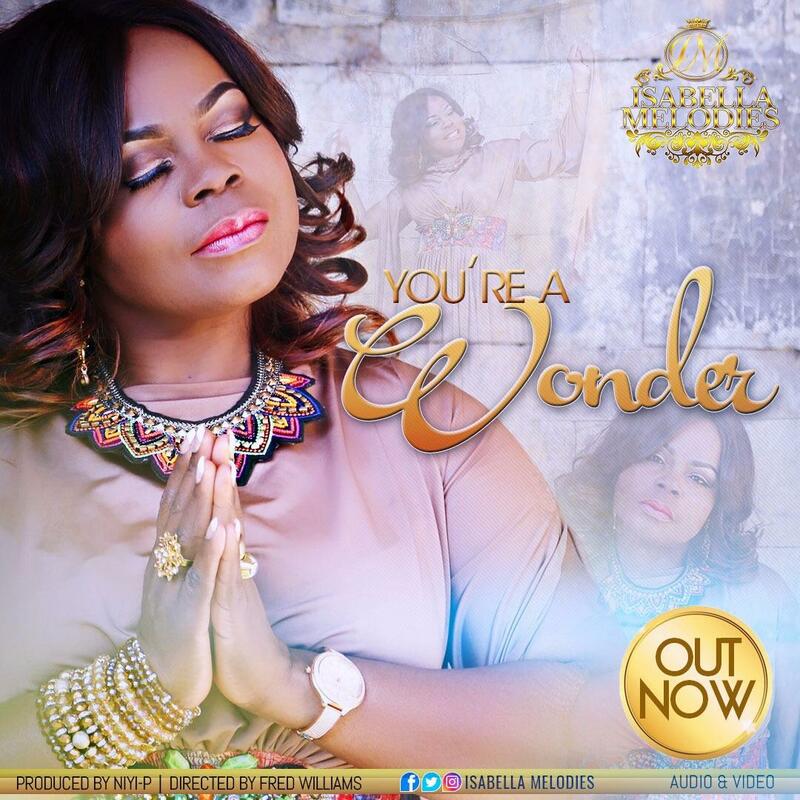 You’re A Wonder is the second single to be released off Isabella’s 8th studio album, A New Beginning, which is due for release on 03 November 2017. Shot by veteran music video director, Fred Williams, at Icon Towers studios in Basildon, United Kingdom, You’re A Wonder is purposely designed to be a simple, classy, stripped down monochrome video which focuses on the profundity/ intensity of the worship moments, to avoid distracting the audience or detracting from the essence & message of the song. A captivating intimate worship song which builds in crescendo to reach an exhilarating worship climax, it is sure to draw the listener/viewer into an atmosphere of deep worship.